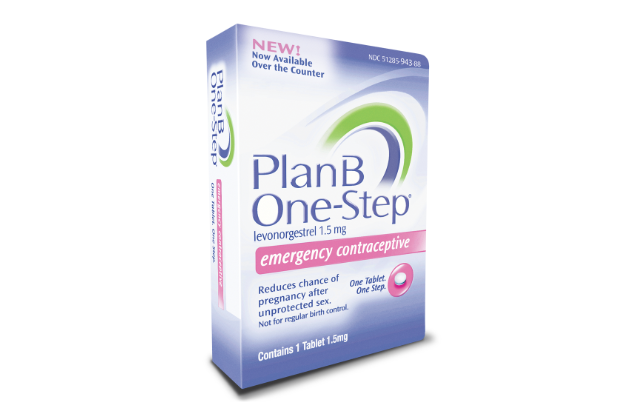 New Warning: Morning-After Pill Doesn’t Work for Women Over 176 Pounds! “HRA Pharma began investigating the need to change Norlevo’s label after Anna Glasier, a professor of obstetrics and gynecology at the University of Edinburgh, published research in 2011 showing emergency contraceptive pills that use levonorgestrel are prone to fail in women with a higher body mass index. In an email, Karina Gajek, a spokeswoman for HRA Pharma, says that by December 2012, the company had reviewed clinical data on its own and requested permission from a European Union governing body to update its product information. I wonder if these changes will be made in North America any time soon!